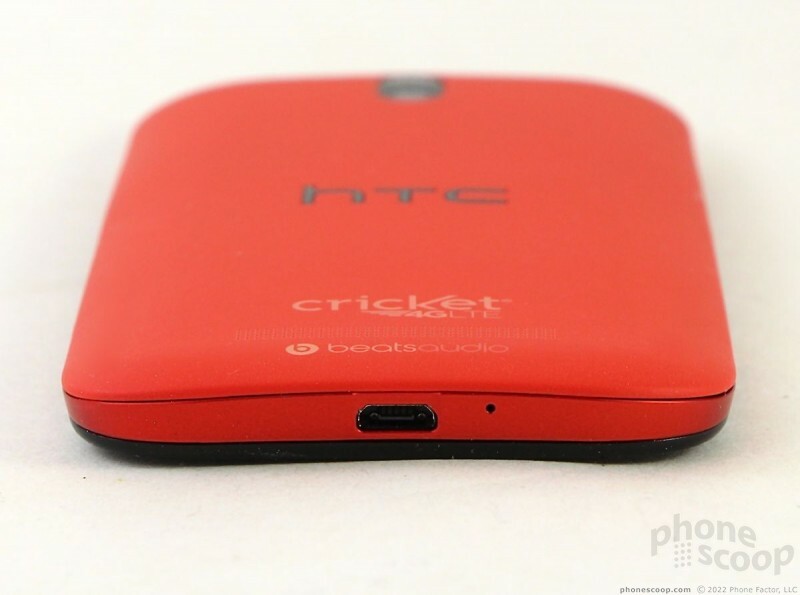 HTC brings its excellent One Series to Cricket Wireless in the form of the One SV. 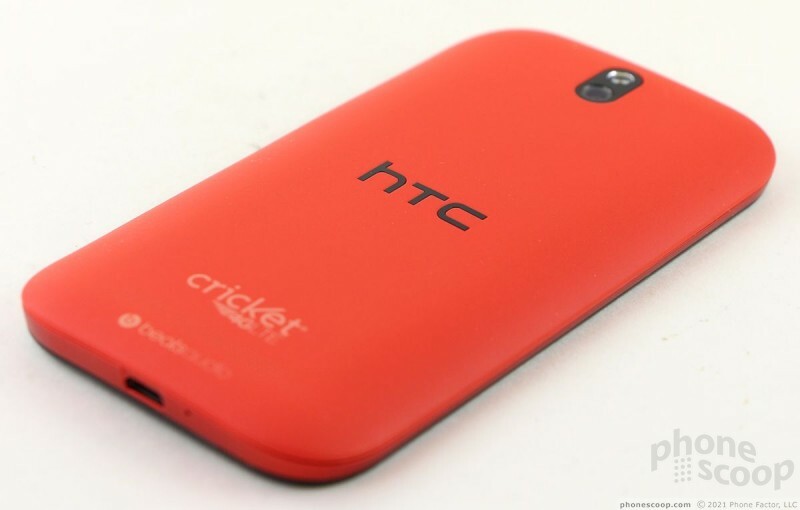 This Android smartphone may be one of the more expensive devices in Cricket's lineup, but when you use it, you'll know where that extra money went. 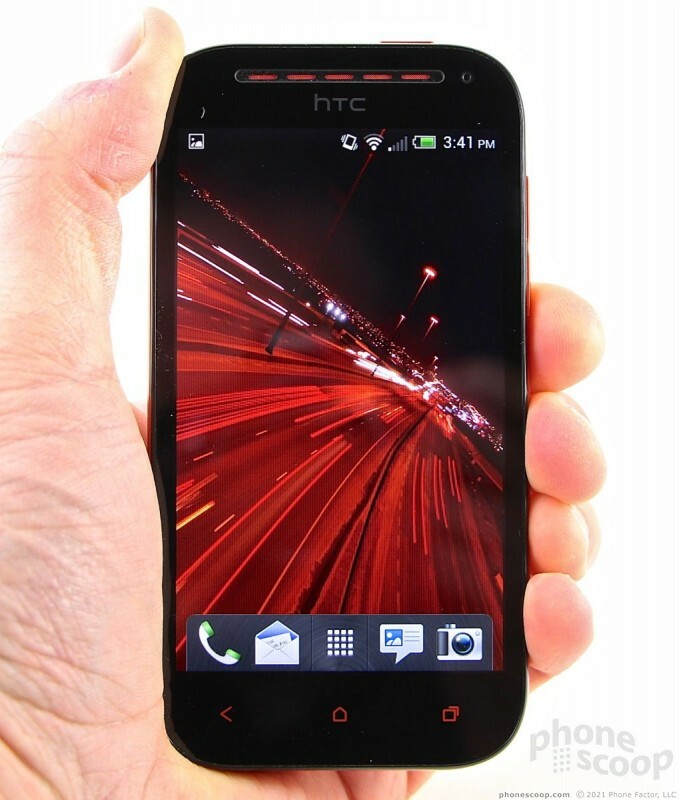 The HTC One SV follows the design path set by the One X, One S, One V, and One XV. 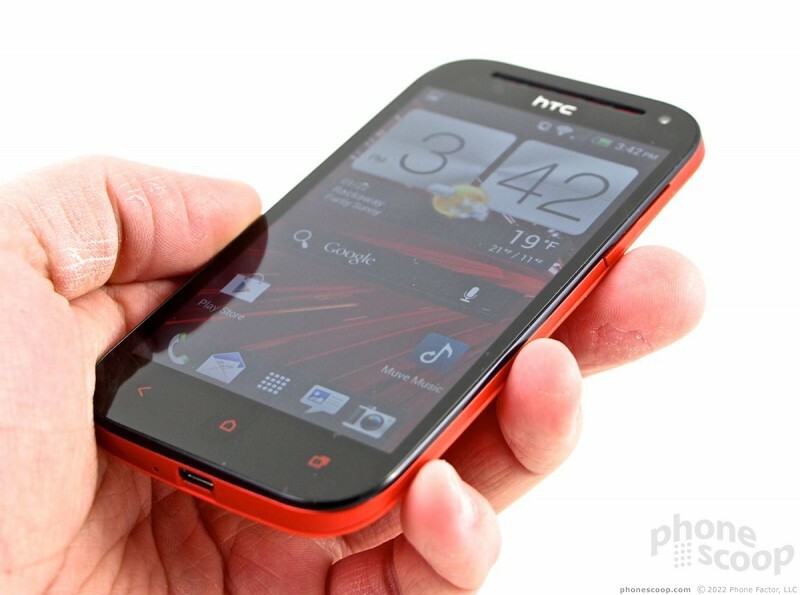 It has a simple outward appearance, but there are subtle cues that make it an HTC device through and through. It is an attractive slab that makes good use of minimalist design. The entire front panel is black glass. 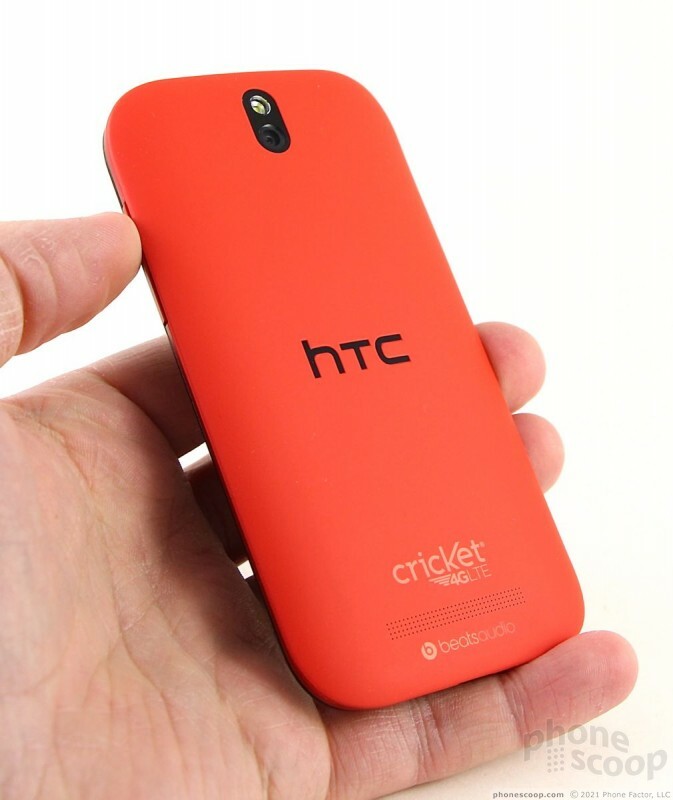 The rest is a bright orangish red color that's hard to miss. 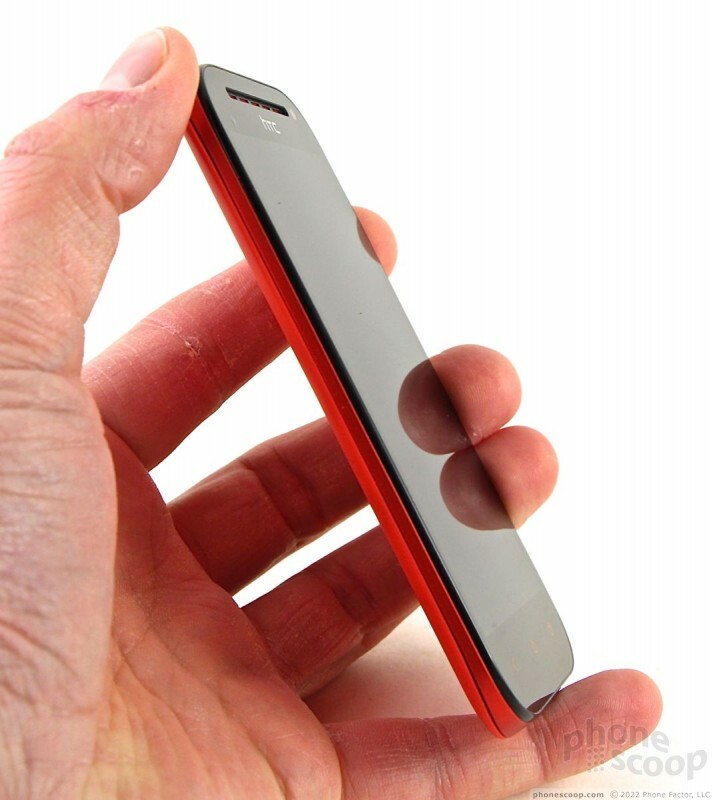 The battery cover is made of plastic, but there's a colored metal band that encircles the outer rim of the SV. The metal band is rigid and strong. There's a slight difference in the finishes between the metallic band and the plastic battery cover that makes the two surfaces almost look like a different shade of orangish red. The overall feel of the device is quite pleasing. The curved back panel allows the SV to rest comfortably against your skin, and the relatively small footprint makes the SV an easy phone to grasp. The weight is just right; it's not too light and not too heavy. The materials are of excellent quality, as is the manufacturing. 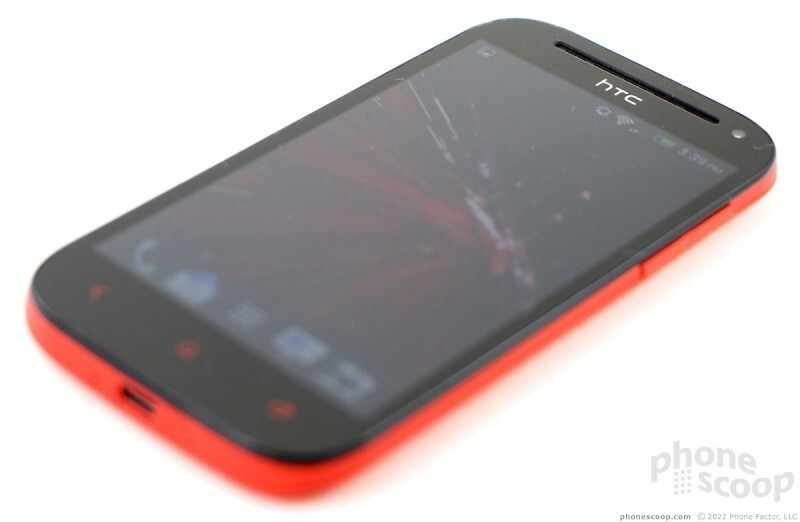 HTC clearly took care in creating this phone. The SV won't have any trouble slipping into a pocket, thanks to the thin profile. The display hides well in the black glass panel. I am pleased that the bezel is somewhat thin, and the display isn't swimming in a large black frame. There are three capacitive buttons below the screen for interacting with the Android operating system (back, home, multitask). These keys functioned perfectly and offer a pleasing amount of haptic feedback. 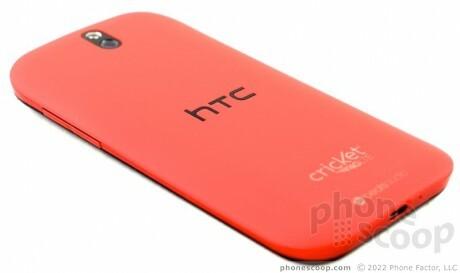 I like that they match the orangish red color of the outer shell. The screen lock button, on the top edge, is also good. It's easy to locate and the travel and feedback are quite good. The headphone jack is on the top edge, but the microUSB port is on the bottom. There is no dedicated camera button. The battery cover takes a bit of prying to remove, as the clips holding it in place fit snugly. The battery itself can be removed, which is a bonus if you're the type who likes to keep extra batteries handy. 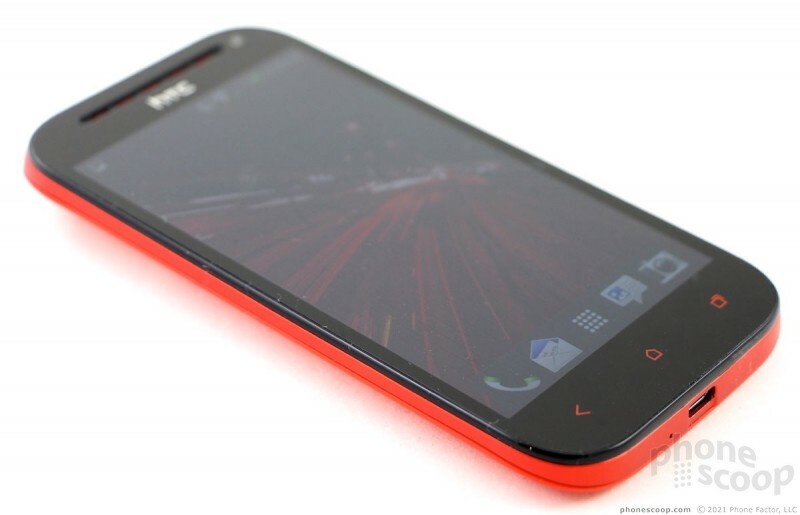 The SV also has microSD storage card and SIM card slots, both of which can be swapped without pulling the battery. In all, I really like the hardware. It's a simple, classy smartphone from HTC.